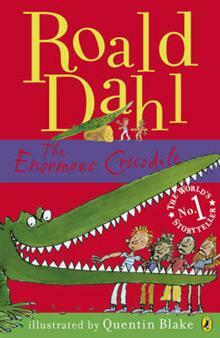 The Enormous Crocodile is very greedy and loves eating children. But the other animals plan to ruin his wicked schemes and teach him a lesson. The Enormous Crocodile is very greedy and loves eating children! But the other animals plan to ruin his wicked schemes and teach him a lesson. This edition has a great new Quentin Blake cover and a new author biography. The illustrations are in colour throughout.